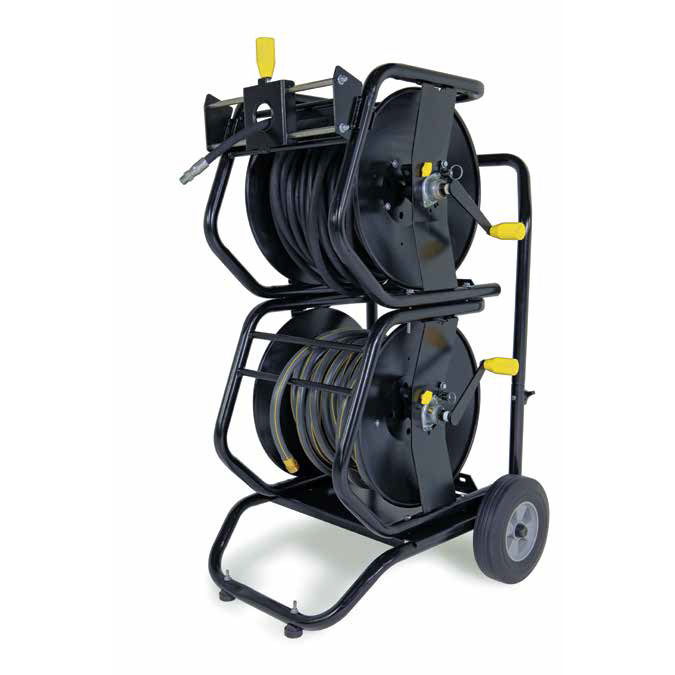 Move up to 400' of hose. 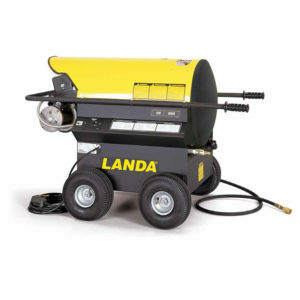 Landa Karcher Group’s Ready-Stack Hose Reels make it easy to manage high-pressure hoses. 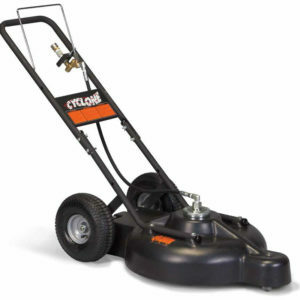 Engineered for extreme heavy-duty usage, these hose reels do not require the purchase of additional parts and accessories for stacking. 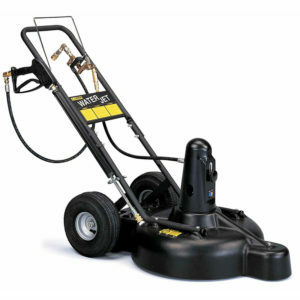 And they are ideal for stacking on a trailer. Available in heavy-duty powder-coated steel or stainless steel, these hose reels feature an integrated frame that protects hose and allows a user to stack them right out of the box. 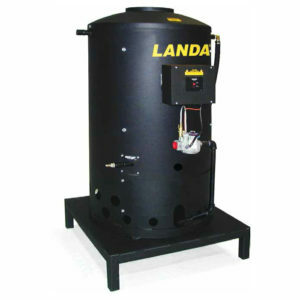 They were designed and have been tested for no drum/core collapse under weight and pressure. 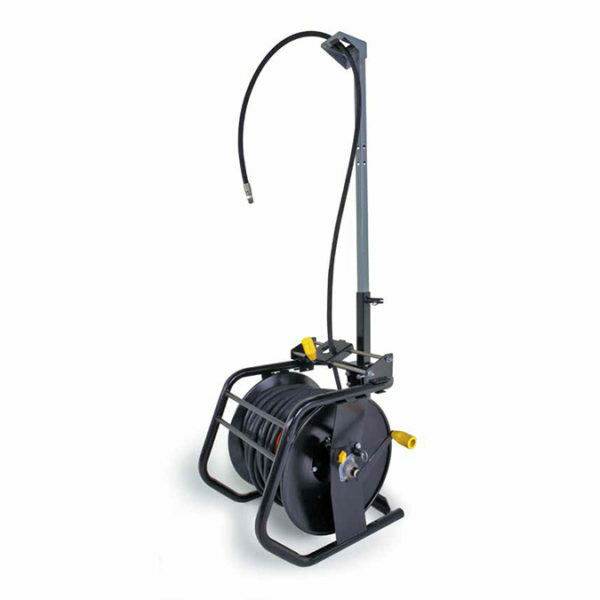 The reel and swivel are rated up to 6000 PSI and 350 degrees Fahrenheit, and two different size models accommodate hose lengths of up to 100-feet or 200-feet. 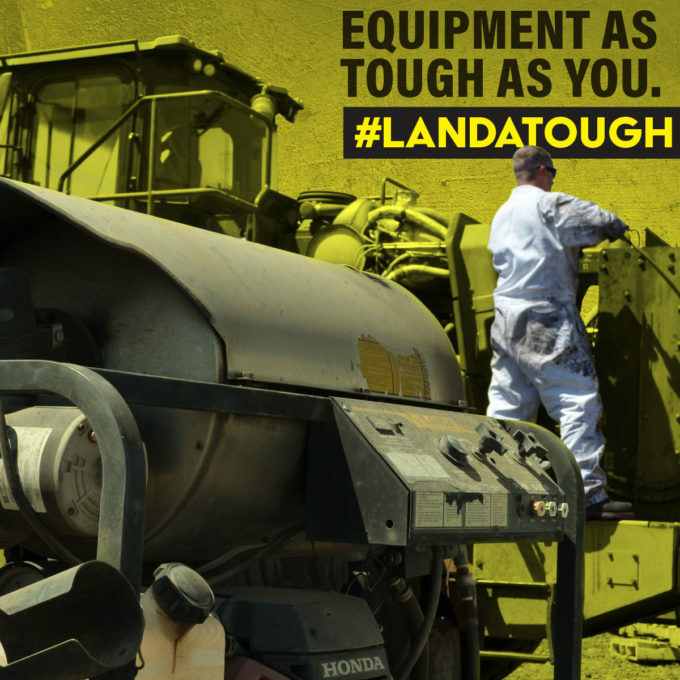 Accessories include a hose reel riser that helps to maneuver over obstacles and make cleaning easier. Our reel cart system makes it easy to get from cleaning area to cleaning area. 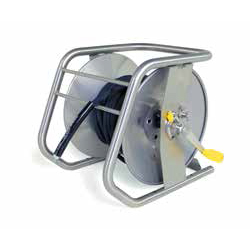 And our hose guides direct hose back onto the reel, making it easier for the user to get a uniform fit.